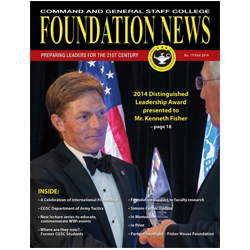 Distinguished Leadership Award | Command and General Staff College Foundation, Inc. 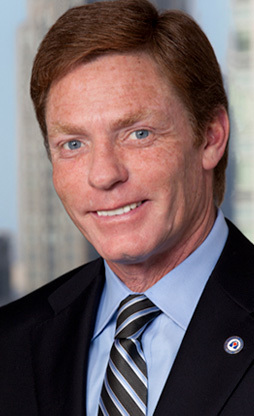 The CGSC Foundation invites you to the 2014 CGSC Foundation Distinguished Leadership Award Dinner honoring Mr. Kenneth Fisher, Chairman and CEO of the Fisher House Foundation, for a lifetime of outstanding leadership and dedication to service members and their families. 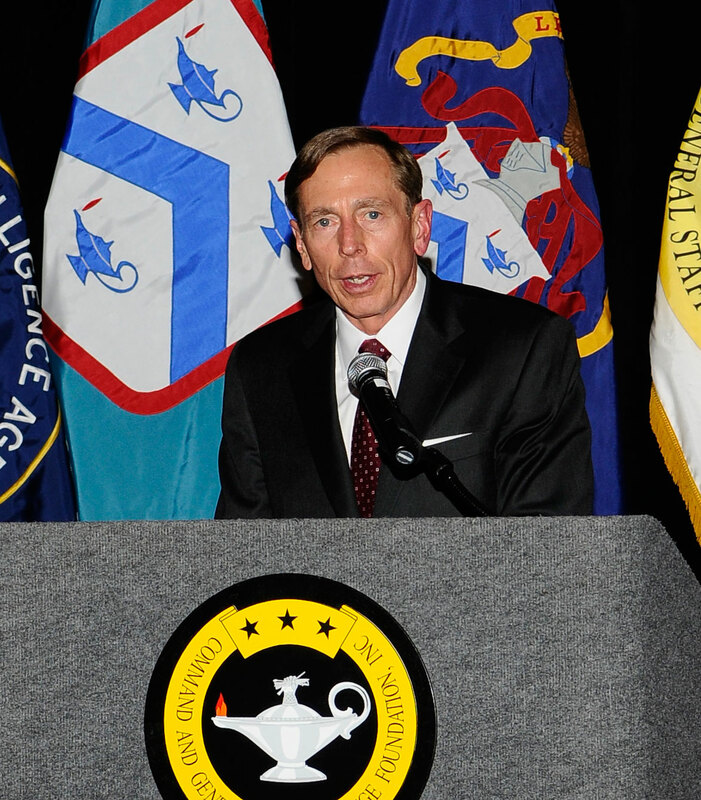 We are conducting the dinner at the Ritz-Carlton Hotel in Arlington, Va. (Pentagon City, 1250 South Hayes Street), on Sept. 17, 2014. The reception begins at 6:30 p.m. and the evening will conclude at 9 p.m. Save the date on your calendar for this important event. 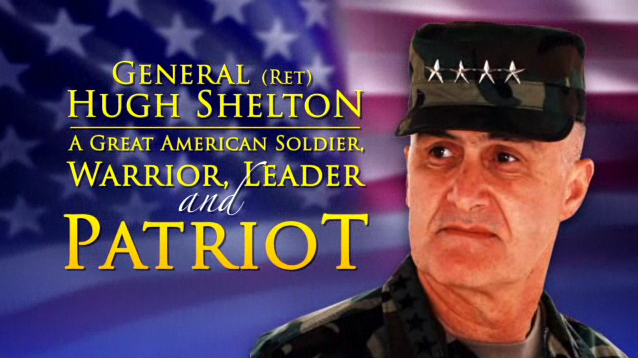 We are sending out formal invitations in the near future. Click the event title above for more information. 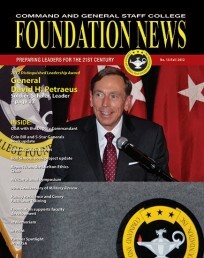 The Command and General Staff College Foundation presented retired Gen. David H. Petraeus, the 20th Director of the Central Intelligence Agency, with the Foundation’s 2012 Distinguished Leadership Award at a dinner banquet in Kansas City, Mo., May 10.